The advancement of technology on mobile devices is impressive. Mobile devices give us access to unlimited entertainment. This time we'll show you how you can watch the best movies everywhere thanks to the online streaming service on your mobile. 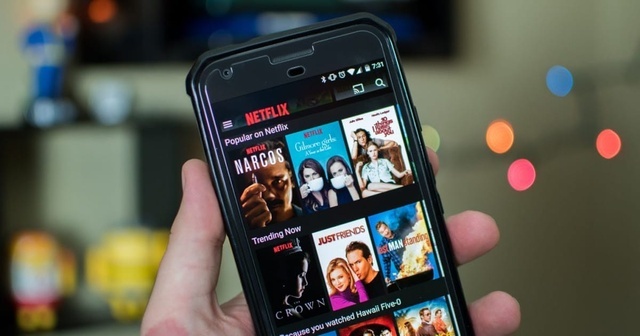 Here are the best movie and series streaming apps for your mobile. The world leader in online movie and series streaming service, not just for Smart TV's. Now with Netflix's application you can view or sort your favorite series and movies by categories or titles. The quality of the videos depends on your internet connection. A slow internet connection won't be a problem for your entertainment. 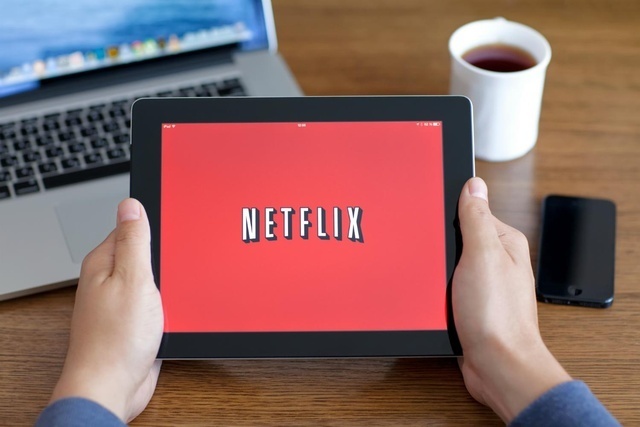 If you have a Netflix subscription you can enjoy everything that we mentioned on any device where you have installed Netflix. The famous Sony Pictures platform, now available for mobile. Crackle has famous series and movies content for free in high quality video and without subscriptions or fees. You will find a wide variety of films like Resident Evil, The Exorcism of Emily Rose, The Brothers Grimm, Closer, American Psycho and Confessions Of a Dangerous Mind and more. SnagFilms is perfect to watch free movies. It has over 10,000 films that you can watch in your mobile device. Sign into SnagFilms by Facebook, Twitter or Google+ and enjoy movie by genre, most reviewed, and popularity. An online platform where you could enjoy different types of content such as series, movies and TV channels in high quality. You only need to register on its website and app.